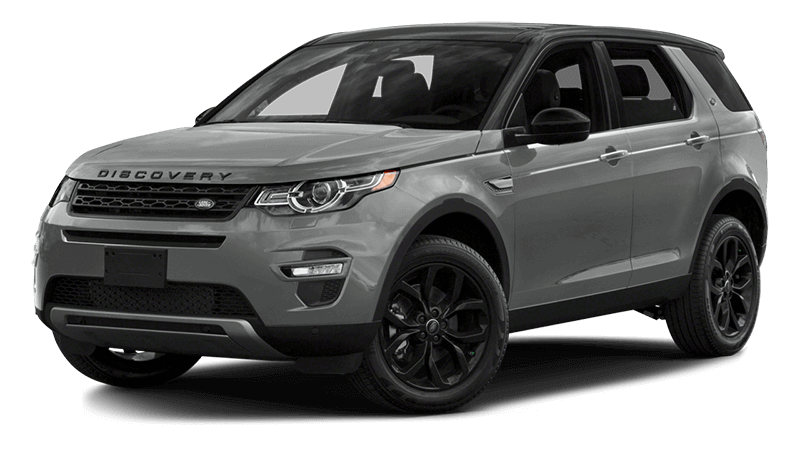 The MSRP for the 2017 Land Rover Discovery Sport starts at $37,695, making this an accessible vehicle for both adventurers and families around Flemington. It will cost you a lot more to start driving the GLC, because the MSRP starts at $40,050 and the price steepens from there. Both of these models come standard with seating for five, but if you need more room, especially for kids, the 2017 Discovery Sport can expand to seven passenger seating. 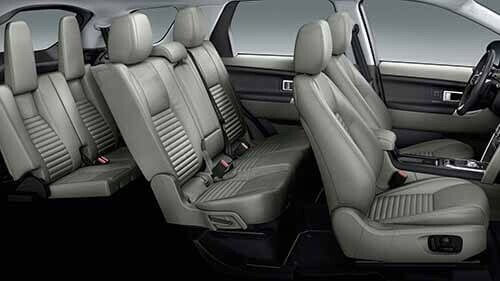 This is not possible in the GLC, so you’ll have to make do with less seating for friends and family. 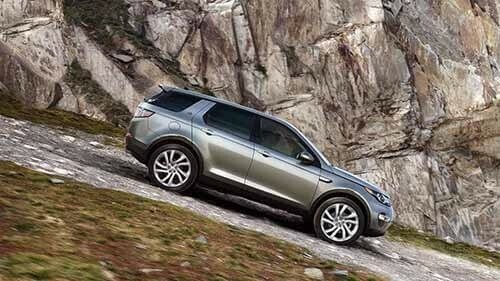 If you plan to leave the pavement, you will prefer to do it in the Land Rover Discovery Sport. This model comes standard with all-wheel drive for superior traction and All Terrain Progress Control to keep you moving forward. It even comes standard with Terrain Response, a feature that lets you re-tune performance based on the driving conditions. 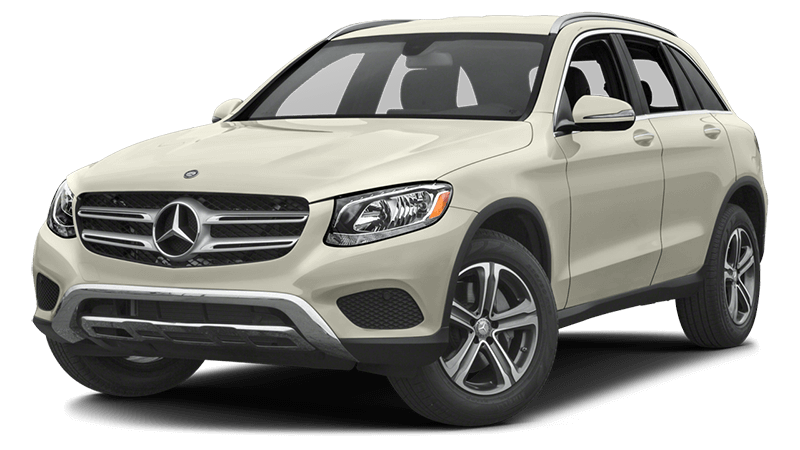 The 2018 Mercedes-Benz GLC is available with all-wheel drive, but other than that it’s quite lacking in off-road credentials. 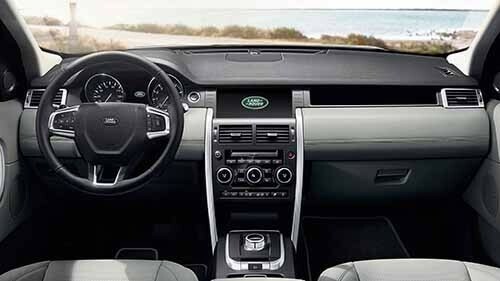 Even though the 2017 Land Rover Discovery Sport costs less, it comes with the more impressive list of standard technologies. Rear parking sensors help you get into tight sports safely, and an eight-inch touchscreen with four USB ports helps you stay connected and fully charged. The Mercedes-Benz GLC does not come with rear parking sensors, and the seven-inch touchscreen is enhanced with just two USB ports. This really is the ideal vehicle for doing daily driving around Bridgewater and then adventuring wherever you want. Plus, it offers levels of refinement that beat competition like the Audi Q5. 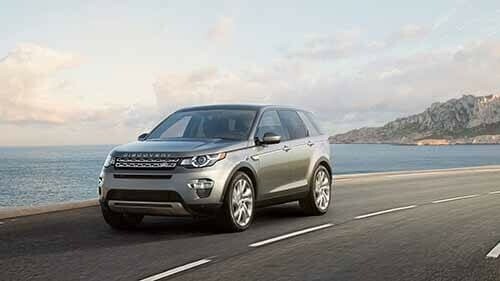 Tour the Discovery Sport inventory at Land Rover Princeton, and count on our team to get you approved for financing. If you would like more information, please contact us soon.